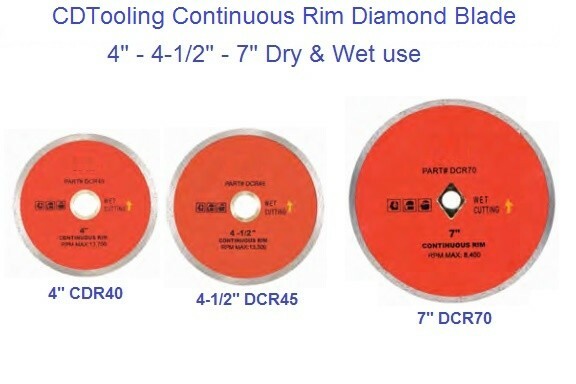 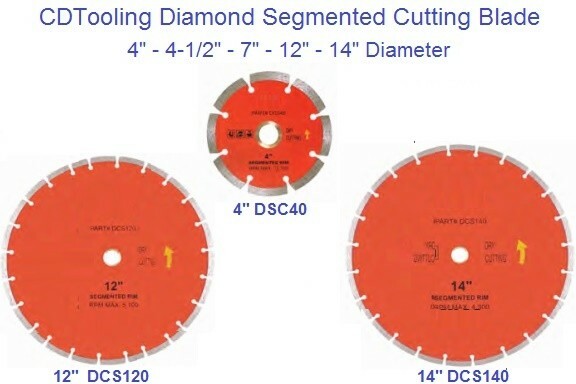 A Complete Selection of concrete and masonry diamond blades. 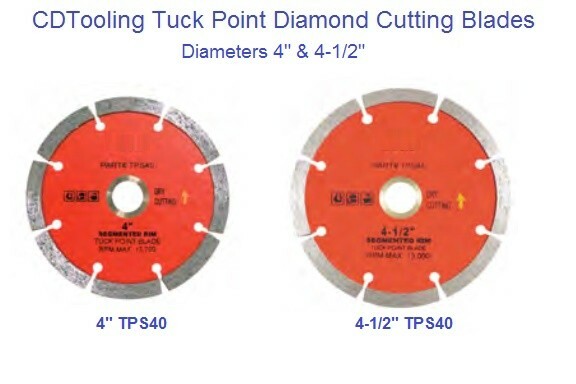 We carry blades for cured concrete, asphalt, green concrete, and general purpose. 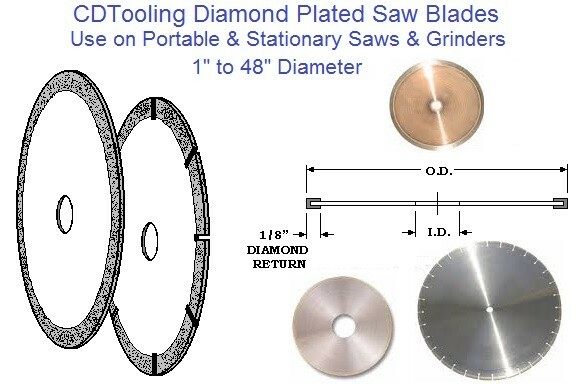 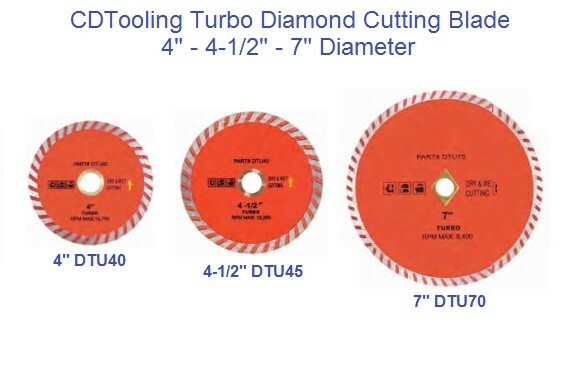 Dry and wet cutting for use in hand held saws, grinders, stationary saws, diamond cutting machines and equipment.